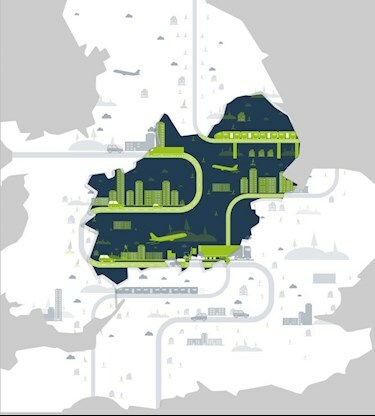 Midlands Connect and the Government have released two major reports on the region's transport strategy, with the sub-national transport body outlining £30bn worth of potential improvements. Midlands Connect said its proposals have the potential to unlock £5bn in untapped economic potential and contribute to the wider Midlands Engine target of creating 300,000 new jobs over the next two decades. Midlands Connect, transport arm of the Midlands Engine, said it has prioritised the improvements that will have the biggest impact to both the regional and national economies. 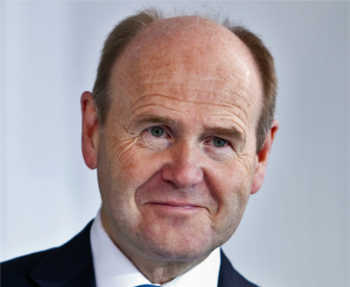 Sir John Peace, chairman of Midlands Connect and Midlands Engine, said: ‘We sit at the heart of the UK’s transport network and therefore an investment in this region’s transport will have a remarkable benefit to the whole country and create a positive ripple effect to boost the development of industry, skills and infrastructure. The Government said its Midlands Engine Strategy sets out how it plans ‘to drive the region’s huge potential’ with investment in skills, connectivity and local growth. It includes £392m for the Midlands from the Local Growth Fund, as announced in the Autumn Statement. The Government said the cash will support ‘innovative’ projects such as creating a global hub for space technology in Leicester. It will also be spent on transport improvements including £25m to tackle congestion and improve major employment sites in the Black Country and £12m to improve road connections around Loughborough. There is also £20m for a ‘flagship’ Midlands Skills Challenge and an extra £4m to support the operation of the Midlands Engine Partnership over the next two years. Sir John Peace said the Midlands Engine would respond to the Government’s strategy later this year by publishing ‘an ambitious vision and action plan’. A series of improvements to help relieve traffic pressures across the heart of the midlands motorway network, including the future roles of the A42 and A5 corridors in improving east and west links. Over-arching all the projects is an ambition to increase intelligent connectivity across the Midlands. This could involve smart and digital travel applications as well as trials for connected passenger and freight autonomous vehicles.